Mother’s Day is this Sunday. I have a gig, a Mother’s Day brunch at The West Hill Wine Bar. As I play my guitar and sing my songs, I’ll be thinking of my Mom, Donna Robertson. She inspired me, maybe more than anyone else. I was pretty much into music from a very young age, taking piano and guitar lessons before I was ten. My Mom thought it was a great idea to play and encouraged it. I remember the first song I ever wrote when I was twelve. It was called “I Love You’, and the first person I played it for was my Mom. She loved it, of course. I remember the day Elvis died. My Mom and I were listening to the old gigantic stereo when the news came on. She was devastated, started to cry. She loved the ‘King’, and even saw him in concert at Maple Leaf Gardens back in the day. My Mom was notorious for randomly breaking out into song, and Elvis tunes were often her songs of choice (or ‘Somewhere Over the Rainbow’). I remember her reaching to the heavens when she listened to gospel music. She loved that music and I think it was her way of getting closer to the spiritual world. She seemed to be closer to God when she listened to gospel. I remember a moment in high school that blew me away …I played lots of music in my teens – school bands, out late jamming, and often arriving a bit late to school. A teacher phoned my Mom one day and explained that even though my marks were fine, I was late to class often and she was concerned. My Mom told her ‘music is very important to my son, if he chooses to sleep an extra 15 minutes because he plays music with his friends and his marks are fine, I’m ok with that’. And that what that. The teacher was blown away, as was I. She was terrified of birds. Absolutely horrified. She would run away screaming if a bird flew near her. We always thought it was hilarious. She loved her friends, some lifelong. She loved to swim and could be seen laying on a floatie for hours in a pool. She loved to scrapbook, documenting life how she saw it. She enjoyed time alone, with her thoughts and dreams (something I can totally relate to). She loved grape juice and 7-Up. Loved beaches (she collected sand from beaches all over the world), loved the ocean, loved her garden and loved dark stormy days. My Mom also loved old black and white movies and could be found staying up until 5am watching them. She loved talking on the phone. Loved to sleep. She loved her family. 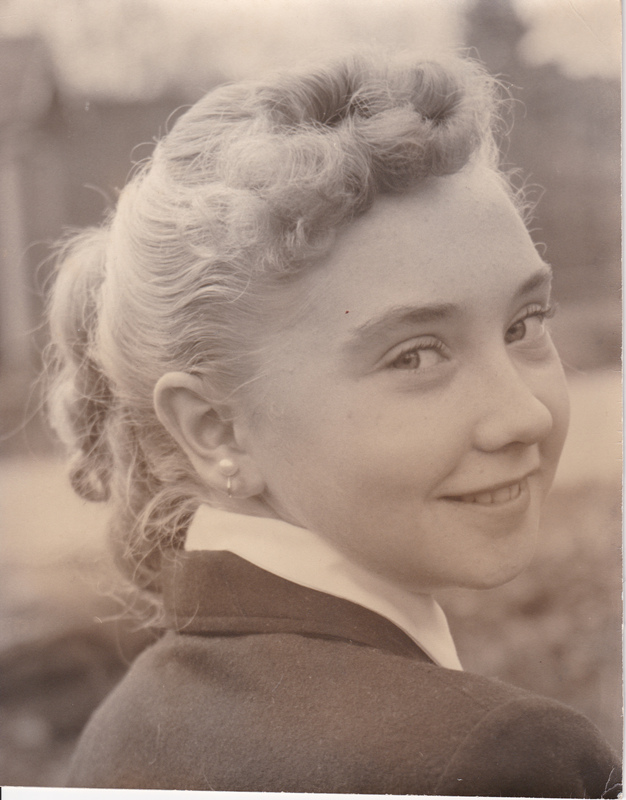 My Mom passed away five years ago in September of 2009. Not a day goes by I don’t think of her, she was a special lady. And whenever I see the ocean, feel the sand, see a bird, or see her in my dreams, it’s nice. It’s comforting. As I’m playing my gig this Mother’s day, I know she would be extremely proud of me. So I’ll play a little Elvis for her. I’ll play a little gospel for her. And I’ll try not to shed a tear. Happy Mother’s Day to all the Mom’s out there. Be good.